A leader with the self-confidence to make difficult decisions and accept responsibility for the consequences of those decisions. 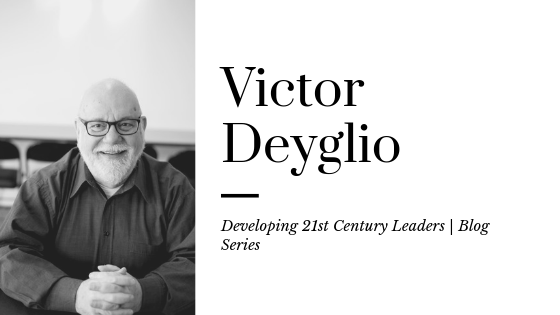 To meet the challenges of the 21st Century, we need to approach leadership as a series of building blocks. Our foundation is personal leadership, on which we hone our aptitude as leaders and build our capacity to lead. Our capacity to lead enables us to deal with the complexities of leading others. 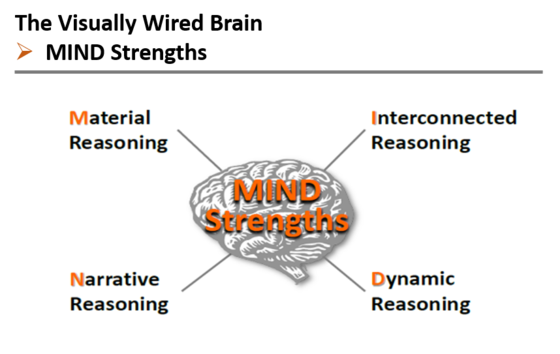 The greatest challenge we face is engaging others from within their individual perspectives – not everyone sees the world the same way; we each have our own unique “mind strengths”. Recognizing that no one thinks the same way or sees the world in the same ways allows us to lead situationally – applying different leadership skills to the variety of situations we face in context. Bundling this entire leadership nexus, we can lead the organization as professionals and engaged practitioners. As Founding President of the Logistics Institute, I have had the privilege of exploring the many dimensions of leadership with professionals, practitioners, academics, seasoned workers and youth entering the workforce for the first time. 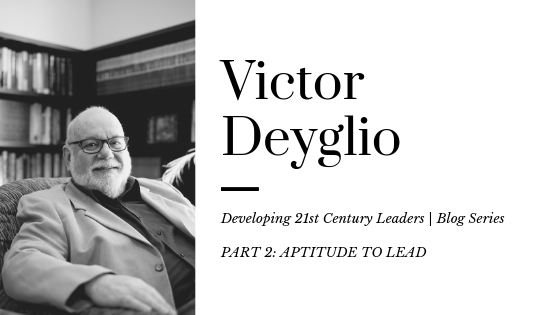 Over the next few days, I share the wisdom of these fellow sojourners in this series of blogs on Developing 21st Century Leaders. I welcome your reactions and insights.